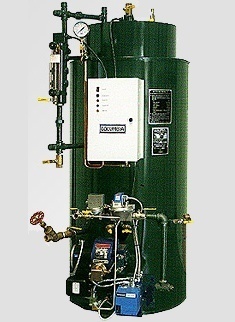 Columbia's water heaters/boilers are ideal for a wide range of industrial, commercial, and residential applications and are distributed worldwide. Below, we briefly introduce their most popularly sold heating equipment, and you can access further information by clicking on the links. The MPH is a modified Scotch three-pass fire-tube model that is affordable, easy to service, and of a relatively slim-width design. It is widely used in numerous commercial applications. It runs on #2 oil, natural/LP gas, methane, or biogas. The CT has many advanced features that help it to achieve a high level of performance, efficiency, and reliability. It is a three-pass vertical tubeless system with a compact design. 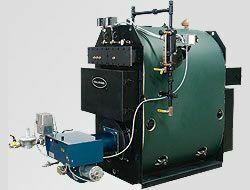 It is ideal for high-pressure steam production and is a dual-fuel model. 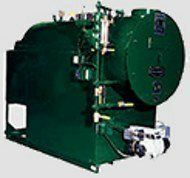 Columbia's Keystone boilers are extremely easy to access for maintenance due to their six handholes, hinge-opening back cover, and rearview observation port. They come fully assembled and pre-tested, and non-standard voltages/higher pressures can be accommodated upon request. Columbia's MPHX water heaters provide instant indirect heating by means of internal copper coiling that eliminates the proneness to corrosion that exists in direct-fired models, thus extending the life of the unit and increasing efficiency. This is a dual-fuel model. 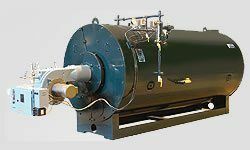 This is a series of tough-built, steel hydronic/steam watertube boilers that are ideally suited for low-pressure steam and 100% make-up water applications. The thick, welded steel and carefully engineered design eliminate the risk of thermal shock. Runs on natural gas/propane or #2 oil. 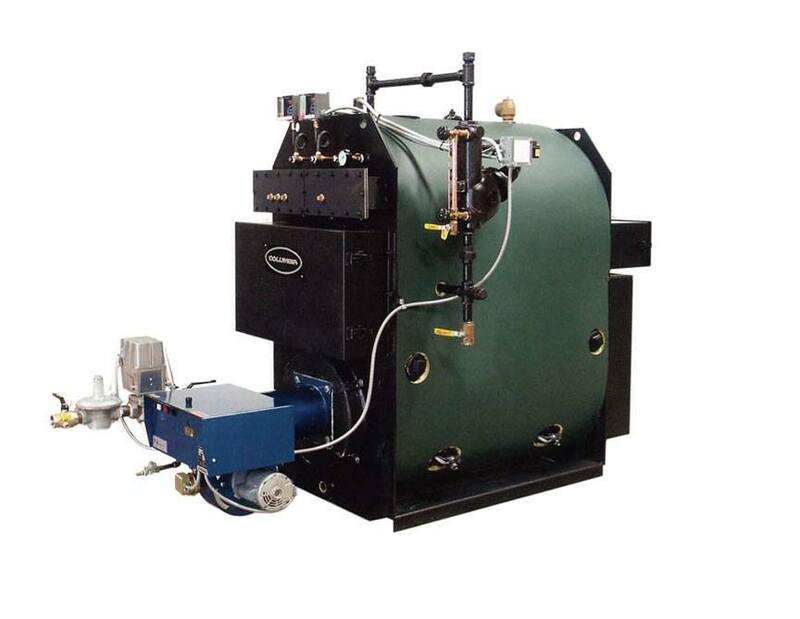 The WL is an extremely versatile boiler that works well across a wide range of commercial, institutional, and light industrial applications. Its thick, nine-gauge steel eliminates thermal shock, and its compact design allows easy passage through even narrow doorways. 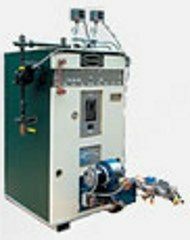 The WL can provide instant hot water, low-pressure steam processing, or efficient steam/hydronic heating. 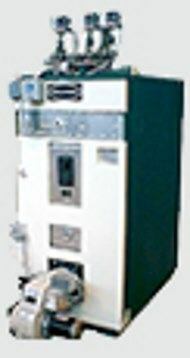 It is a dual-fuel model. The HRT Series attains to 80% or higher combustion efficiency and is in conformity to ASME standards. It comes fully assembled and factory-tested. It arrives conveniently skidded and safely encased in a four-inch-thick crate. 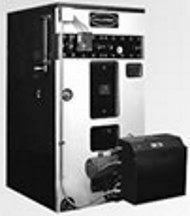 Rugged tankless indirect fired water heaters for commercial instantaneous potable hot water requirements.